Today, I’m pleased to announce the opening of our 3,000th Dunkin’ Donuts restaurant outside of the United States, an important milestone for the company. 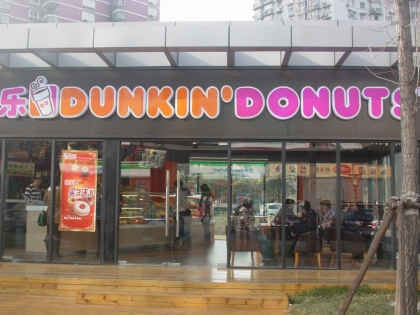 The 3,000th international Dunkin’ Donuts restaurant is located in Shanghai, China in the Yang Pu District at No.970, Hai Shang Hai Square, Dalian Road. 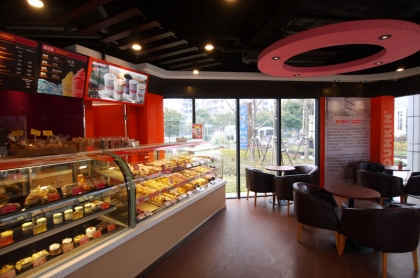 In China, we also have Dunkin’ Donuts restaurants in Shenzhen, Xi'an, Zhengzhou and Shenyang. What impresses me the most about announcing our 3,000th international restaurant, is that it showcases the deep emotional connection people around the world have for Dunkin’ Donuts. We’re thrilled to have such dedicated guests, employees and Franchisees, all of whom have helped us grow from one restaurant in Quincy, Massachusetts, to a global brand with over 9,700 Dunkin' Donuts restaurants in 31 countries worldwide, including Chile, Colombia, Germany, Indonesia, Russia, Spain, Thailand, Saudi Arabia, and more. 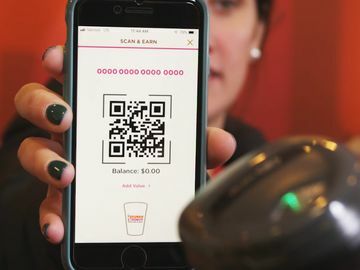 A big factor in Dunkin’ Donuts’ international growth is our ability to offer guests around the world high-quality food and beverages served in a friendly, fast environment at a good value. Whether you’re in Boston, Berlin, or Shanghai, you can enjoy the same great cup of freshly brewed coffee, made just the way you like it. Other classic Dunkin’ Donuts menu items that are widely available abroad include Lattes, the Boston Kreme Donut, and Strawberry Coolatta. In addition to serving our guests their favorite Dunkin’ Donuts coffee and baked goods, we also work hard to add special foods and beverages to our menu that reflect local flavors and taste preferences. For example, in China, we have some very unique beverage offerings, including Rose Latte, Brown Sugar Latte, and Mango Coolatta. Donuts are also very popular in China, especially our Chocolate Yeast, Boston Kreme, and Double Chocolate Mochi donuts. Guests also enjoy our sweet/savory donuts, like our Beef Curry Donut and Seaweed and Dried Pork Donut. 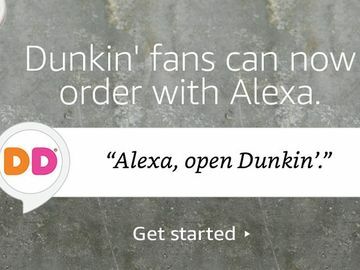 So, where will you be able to find Dunkin’ Donuts next? 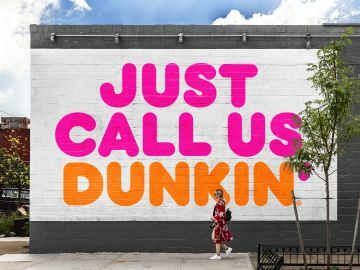 Dunkin’ Donuts recently announced plans to enter India and will work with Jubilant FoodWorks Ltd. to develop, sub-franchise, and operate more than 500 Dunkin’ Donuts restaurants throughout India over the next 15 years. 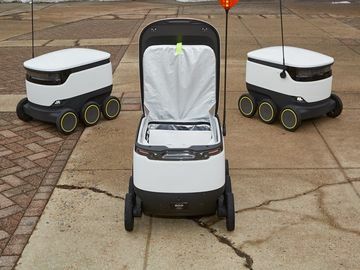 Domestically, the company is excited open Dunkin’ Donuts restaurants in the greater Milwaukee, Saint Louis and Kansas City areas. Have you ever been to a Dunkin’ Donuts restaurant outside of the United States? Please share your experience with us in the comments below.